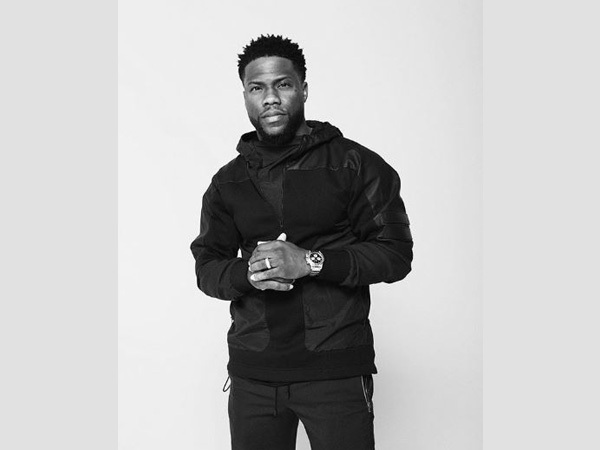 Washington D.C. [USA], Mar 12 (ANI): American comedian and actor Kevin Hart is returning to showbiz with a new standup comedy special. 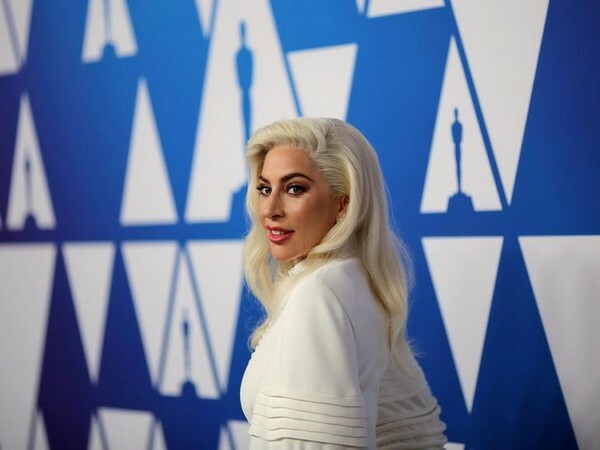 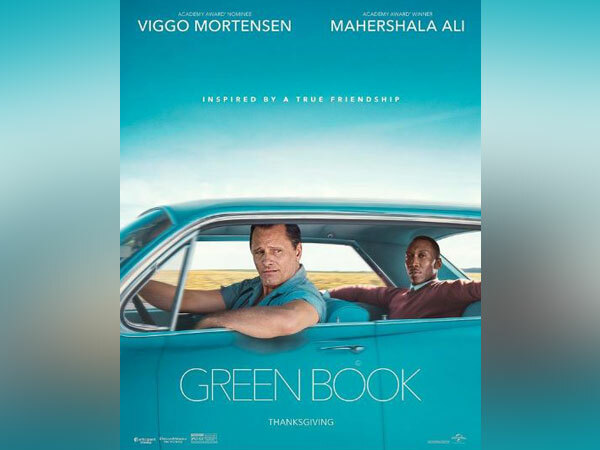 Washington D.C. [USA], Mar 4 (ANI): Peter Farrelly’s ‘Green Book’ has scored the biggest post-Oscar bump of any best picture winner in eight years at the US box office. 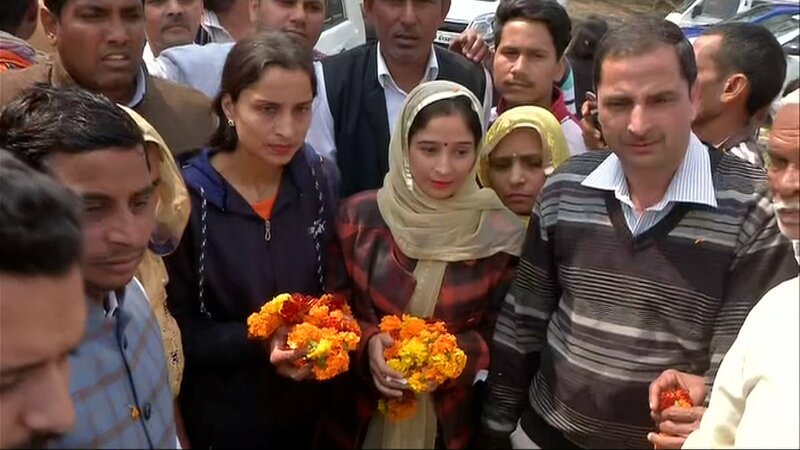 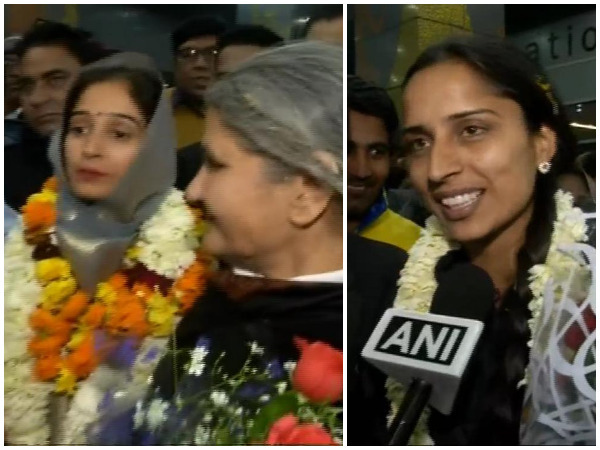 Hapur (Uttar Pradesh) [India], Feb 25 (ANI): Katikheda village of Hapur district in western UP on Monday rejoiced the victory of its daughters for winning the most prestigious Oscar awards for a short film titled “Period end of sentence”.